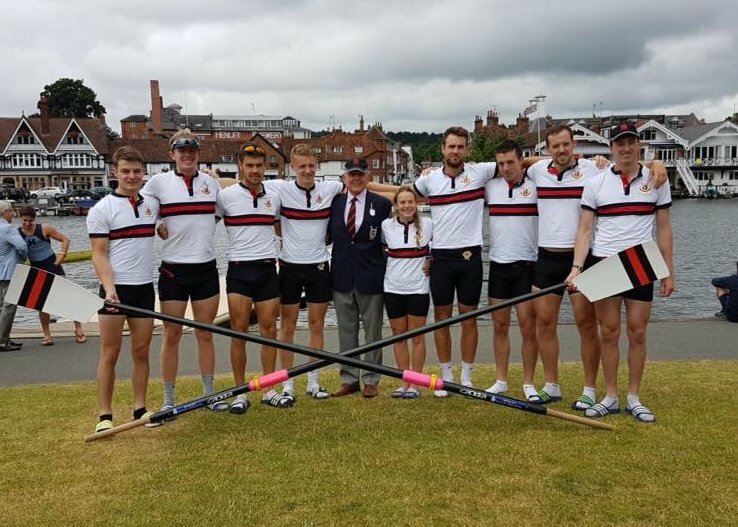 Our senior men are one of the top performing squads in the West of England and compete at events such as the Head of the River, Home International Regatta and Henley Royal Regatta. 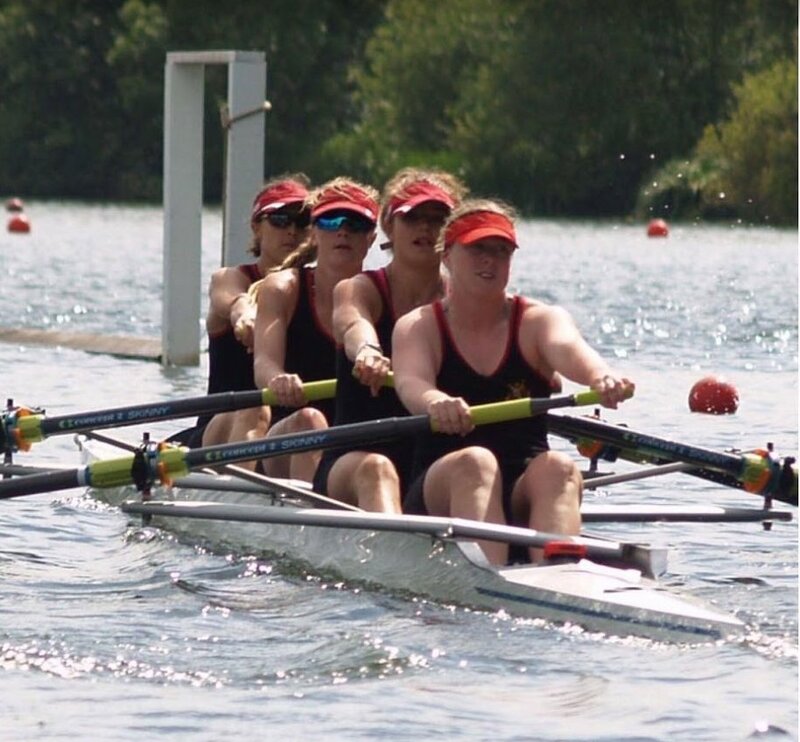 In 2000 the club won the Wyfold Challenge Cup at HRR and since then have consistently produced crews to compete at Henley. We also have a strong record of developing athletes who have gone on to compete at an international level. The squad is split into two streams: the High Performance Programme and Development squad. 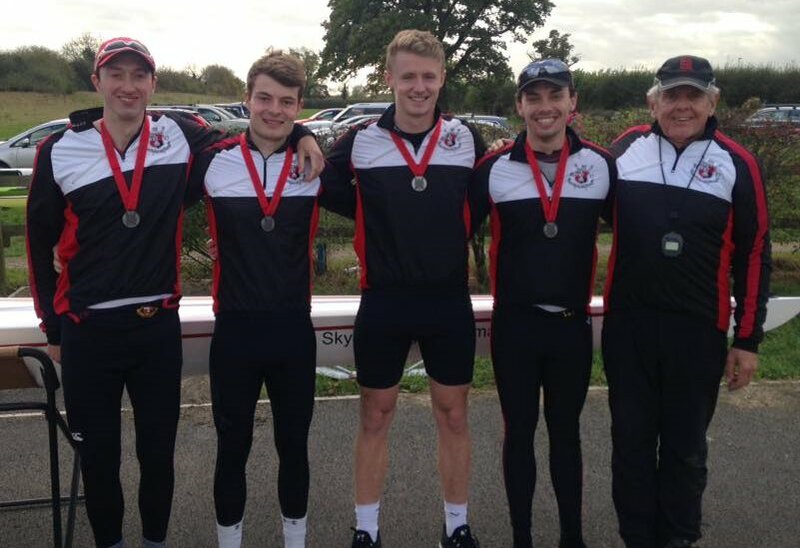 This section of the squad aims to compete and win on the national stage as well as supporting athletes and coxes who want to trial for GB. The squad train 6 days a week with a mixture of land and water based training with more focus on water time in the lead up to major events. 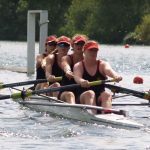 Coaching is provided by our dedicated coaching team who have a wealth of experience in coaching crews up to international level. 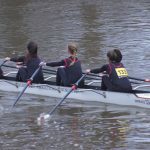 We aim to develop our athletes in both sculling and sweep disciplines but with an emphasis on sweep as we usually race in fours or eights at major events. 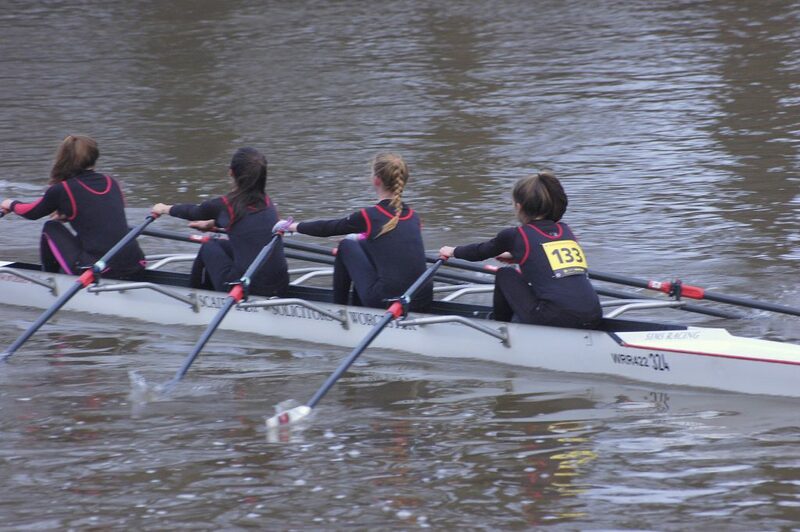 As a squad we’re also keen to develop coxes who want to push themselves, and their crews, to compete at the top level so coaching of coxes forms an integral part of our programme. Weights room with free weights, lifting platform and all necessary equipment. 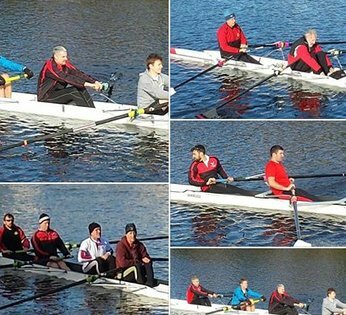 One of the best fleets in the region which consists of an Empacher 8+, Fillipi 4-/x and Fillipi 2- amongst others. The majority of the athletes on this programme are also involved in the West Midlands High Performance Squad. 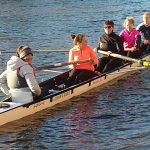 This is a new and exciting venture which currently includes athletes from the University of Birmingham, University of Worcester and WRC. 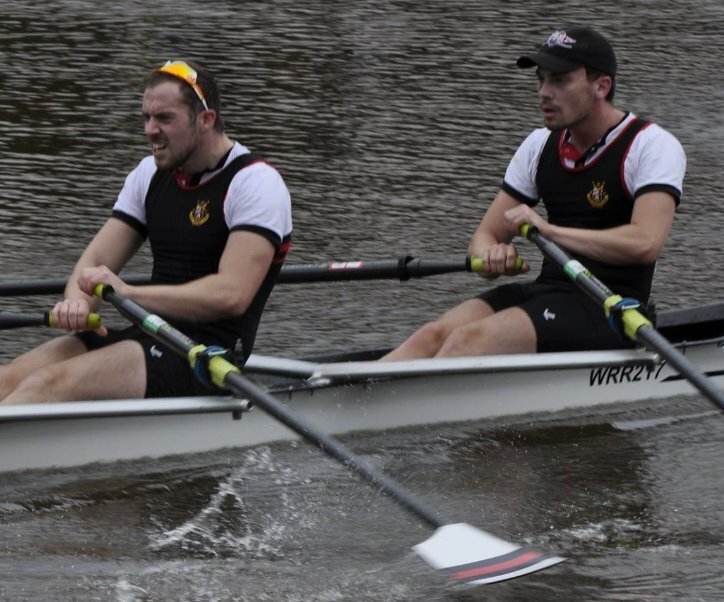 The squad is open to athletes from any club in the region and aims to develop high performance rowing in the West Midlands by producing boats that can compete with the best in the country. 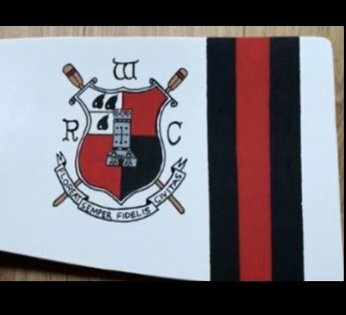 Please get in touch with squad captain Tim Woodman wrcseniormen@gmail.com to find out more about how Worcester RC can support you’re rowing ambitions. 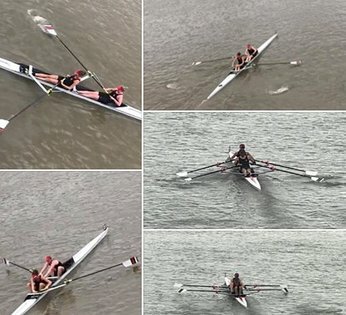 If other commitments won’t allow you to train in the HPP or you’ve only recently started rowing this is best squad for you. The training program has a slightly lower volume and is flexible around the athlete. 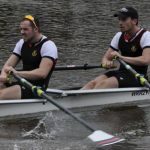 The squads aim is to win pots on the local circuit as well as competing at some national events like the Head of the River. 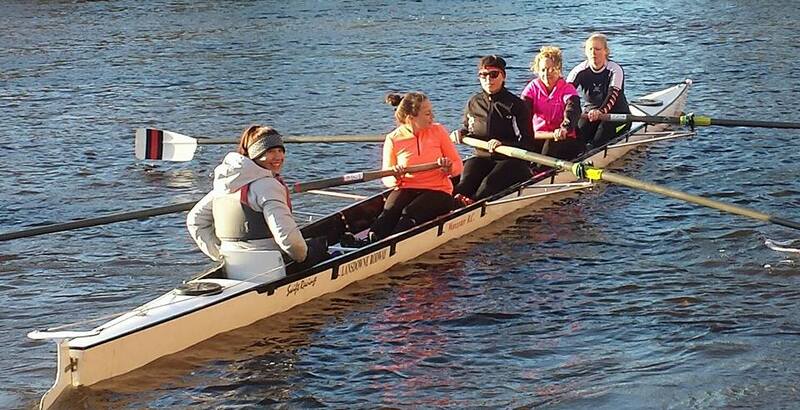 Talk to squad captain Rob Phillips rjphillips1@hotmail.com or coach Anne O’Connell if you’re interested in joining.